During the group’s early years Paul had the lion’s share of the spotlight. 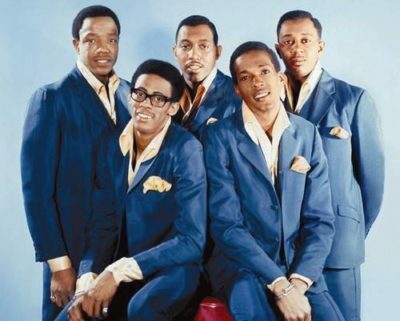 Every soul music aficionado will undoubtedly agree that the classic time period for the R&B group, The Temptations, was when members Otis Williams, Paul Williams, Eddie Kendricks, Melvin Franklin, and David Ruffin were performing together. They were part of that magical Motown era where they entertained us with their ever-smooth dance moves and silky yearning vocals. The Temptations songs are forever entrenched in the musical catalogs of our minds. 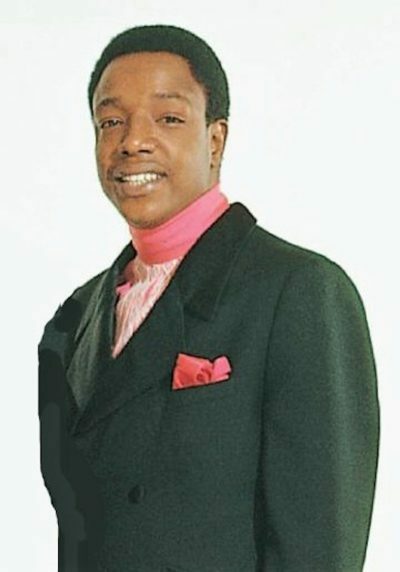 It is not widely known that there was one Temptation, Paul Williams, who had a pivotal role in the formation of the group. Paul was born July 2, 1939, in Birmingham, Alabama to Sophia and Rufus Williams. Paul’s father was a member of the Ensley Jubilee Singers, a gospel quartet. It was in elementary school that he met future group member Eddie Kendricks in a schoolyard fistfight. The boys became fast friends and even sang in a church choir together. 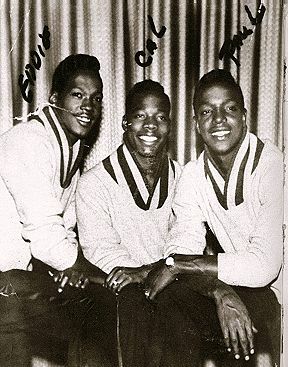 As teens, Paul and Eddie along with Kell Osborne, and Wiley Waller formed a group called The Cavaliers. Wiley eventually dropped out of the group in 1957, and the quartet then turned into a trio. The trio eventually relocated to Cleveland, Ohio in search of work, but their manager convinced them to move to Detroit where they became The Primes. The group became a well-regarded act but never really made it into the recording studio. In 1960, Kell moved to California and The Primes disband. Eddie Kendricks and Paul Williams go back to Alabama. Meanwhile, in Detroit, singer Otis Williams & his group The Distants go through a restructuring where two members leave and only Otis, Melvin Franklin and Al Bryant are left. Eddie and Paul learn about the vacancies in Williams’ group and travel to Detroit to fill the two line-up spots. The group rename themselves The Elgins and then manage to snag an audition at the then-fledgling Motown label lorded over by Berry Gordy. Gordy likes what he hears from The Elgins but is not crazy about their group’s name, so he christens them The Temptations. The founding members of the newly named group feature Eddie (high, falsetto vocals), Paul (vocals), Al (vocals), Otis (baritone vocals) and Melvin (bass vocals). During the group’s early years Paul had the lion’s share of the spotlight, but when the formidable David Ruffin came to play, he sort of became a third wheel. The group got off to a slow start. The year 1963 brings the group the single I Want A Love I Can See and Farewell My Love. Eddie shares vocals with Paul on Oh Mother Of Mine; Check Yourself spreads the vocals between Paul, Otis, and Melvin; Eddie sings lead on most of the 1962 singles, and Paul takes the lead on the 1963 singles. In 1963 Al Bryant “resigns” or is fired after physically attacking Paul. 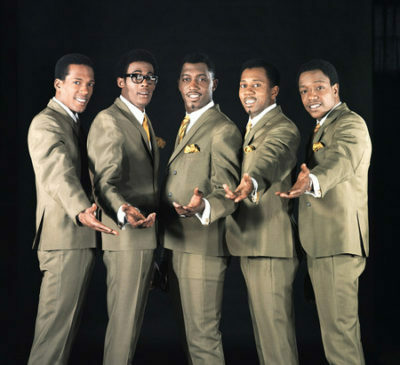 In 1964 the open slot in The Temptations was first offered to Jimmy Ruffin but winded up going to his younger brother, David Ruffin, instead. Even though Paul’s lead vocals had taken a backseat, his role as choreographer for the group was a no-brainer selection because he was the best dancer. He also choreographed for Motown’s darling girl group, The Supremes. Unfortunately, Paul, who was known as Motown’s house choreographer was later replaced by dancer, Charles “Cholly” Atkins; suffice it to say, the performer was not thrilled. What many did not know was that Paul suffered from sickle cell anemia, a physically debilitating disease. He tried to keep up with the group’s rigorous touring and recording schedule by anesthetizing his pains with alcohol which impacted his career. In 1965, Paul began an affair with hairstylist Winnie Brown, who was responsible for those creative coifs sported by The Supremes. She also just happened to be related to Florence Ballard, the founding member of the Supremes. Paul was already married to Mary Agnes Williams, and the couple had five children. 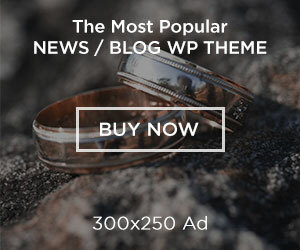 The extramarital affair added extra stress to his already hectic personal and private life, and this made him want to hit the bottle even harder. The smash single My Girl which was released in 1964 but did not chart until the following year put the group on the map and they were on their way. Paul’s depressive state escalated, and his drinking began to affect his performances with the group. He would forget his lyrics while on stage; the group would turn off his microphone with another singer in the wings singing his lyrics. Paul’s fellow Temptations tried, though unsuccessfully, to help end his addiction. The group members staged interventions. They would even hunt for and find Paul’s hidden stashes of alcohol and pour them out. In 1969, Paul opened a boutique with Winnie that was unsuccessful and resulted in his owing over $80K to the IRS. Paul, who refused to seek medical help for his addiction, finally agreed to see a doctor in 1971. After undergoing a series of tests, a doctor found a spot on his kidney. The doctor suggested retirement and Paul reluctantly gave in; the group had agreed to still pay him a “one-fifth share” of the earnings even though he could no longer perform. Paul’s final venture into the studio was in 1973 after Eddie convinced Motown to let him give solo artistry a try. He returned to Motown and recorded the song Feel Like Giving Up and Once You Had A Heart, both co-produced by Eddie. The single would never be released because shortly thereafter on August 17th, Paul was found dead in a Detroit alley lying next to his car. A gun and a bottle of alcohol were found near his body. He was only 34. It was reported that Paul had left Winnie’s home after an argument. The coroner ruled Paul’s death a suicide. There are certain circumstances surrounding Paul’s death that has led many to suspect foul play. In 1989, Paul was inducted into the Rock and Roll Hall of Fame. Throughout the years, Paul’s family has been in and out of court with Motown over royalty payments. The family and record label finally settled in 1988 for $96K. Paul had five children with his wife and had two others out of wedlock, but all of them get a portion of his royalties every year. Sadly, Paul’s son Kenneth, who was 11-years-old at the time of his dad’s death, murdered his great-aunt by shooting her in the head and wrapping a telephone cord around her neck three times. At the time of the murder, Kenneth, who was 28, claimed he was strung out on crack cocaine. He was found guilty of the heinous crime and sentenced to a 20-year prison term. Upon Kenneth’s release, he discovered that his portion of the monies from Paul’s royalties totaling some $200K had been allegedly spent by his sister while he was incarcerated. 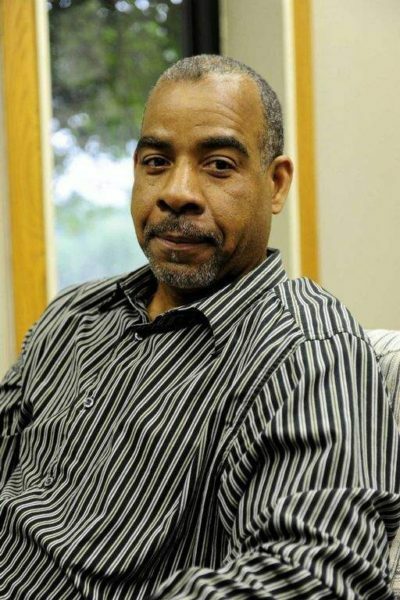 Kenneth brought a lawsuit against his sister and Motown successor Universal Music Group. He alleged breach of contract, negligence, fraud, and conspiracy, among other charges, and asked for unspecified damages. Paul along with his soulful brothers, The Temptations, could out dress, out sing and out dance many of their competitors at the time. He was an extraordinary vocalist and showman whose influence on the group’s history runs deep. 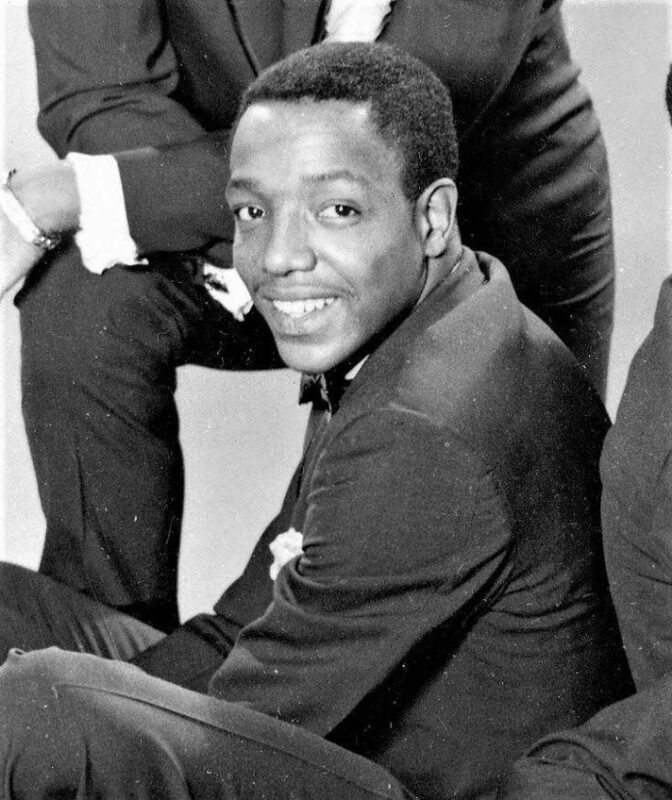 Paul Williams will always be remembered as a musical force who created magic on stage as one of Motown’s most iconic acts. Previous articleSecond act career: Pamela M. Thomas is dancing for the NBA Cleveland Cavaliers! Next articleKym Whitley has got “comedic goods” and it’s contagious!